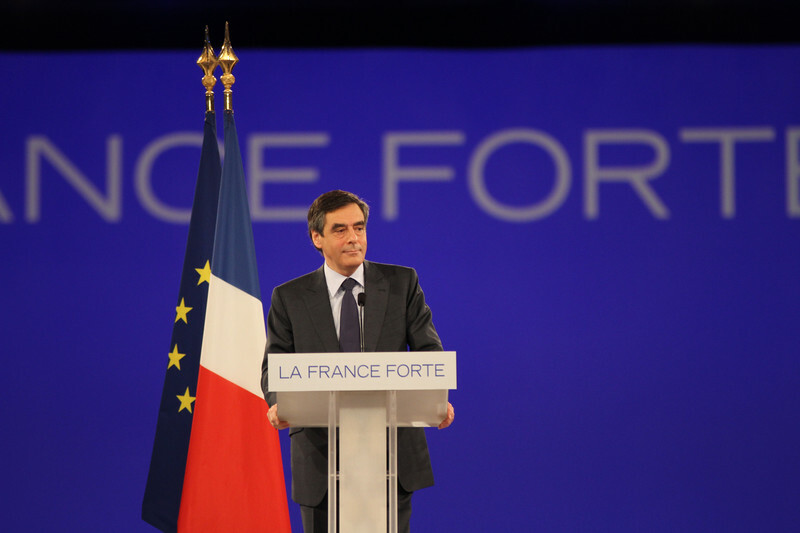 Francois Fillon, who was chosen as the centre-right candidate for the French presidential election next year, wants a "sovereign France in a Europe respectful of nations." "We have all the assets to become a nation that is sovereign, modern and leading in Europe," he said on Sunday evening (27 November) after winning the nomination of his Republicans party. 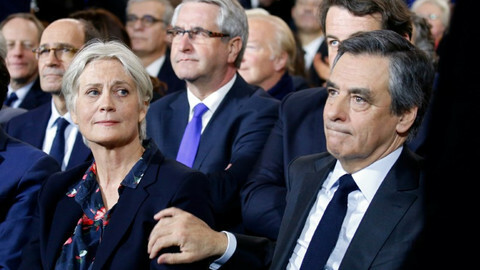 Fillon, a 61-year old former prime minister, won the second round of the party's primary election with 66.5 percent against Alain Juppe, another former PM. 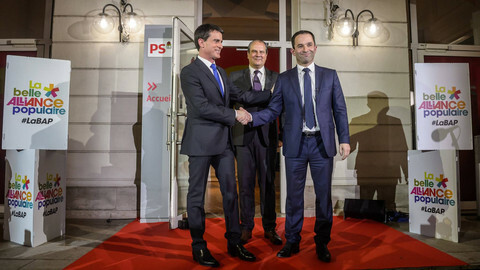 While waiting for the Socialist candidate to be chosen in a primary election in January, he is now one of the favourites to win the presidency in May, along with far-right leader Marine Le Pen and a newcomer, 38-year old former economy minister Emmanuel Macron. 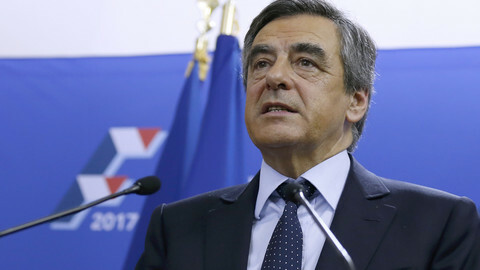 Speaking after his victory, Fillon said that after a "pathetic" term by current president Francois Hollande, "France wants the truth and it wants action". If he is elected next year, he said he would defend "French values" and that "France "will go far because nothing stops a people that stands up for its future." "Fillon is not considered a great European," Vivien Pertusot, who heads the Brussels office for French think tank IFRI, told EUobserver. 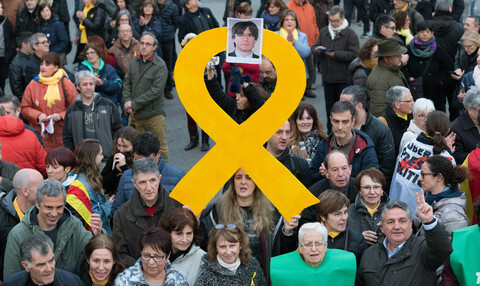 "Although he is not for less Europe, Fillon doesn't support the idea of more integration and is in favour of an intergovernmental EU," as opposed to an EU led by its institutions, Pertusot said. "Let's put aside the dream of a federal Europe," Fillon himself wrote in Le Monde, a French newspaper, last week. "It is urgent to re-establish a more political functioning, so Europe can focus its action on well defined strategic priorities," he said, adding that the EU didn't need a "relaunch" or a new treaty. He said his three EU priorities would be security, the euro, and investment. He wants tighter control of EU external border and a stronger common defence. He proposes to establish a permanent secretariat for the eurozone, with regular summits of eurozone leaders. He calls for "big, mobilising projects" in research and innovation, on the model of Airbus, a European aviation firm, or Ariane, a European space project. While the call for more investment is coherent with the rest of his programme, the IFRI’s Pertusot said, the eurozone "directorate" is more in line with the views of Nicolas Sarkozy when he was president, with Fillon alongside him as prime minister. Fillon also favours a more protectionist trade policy and has called for an end to EU-US free-trade talks. His views for a more assertive France could put Fillon at odds with Germany and other EU countries. "He often says that he wants that France again become the preeminent European power and to take back control of its destiny," Pertusot said. "That means to counterbalance Germany's power and it will not be taken as a good sign in Berlin." 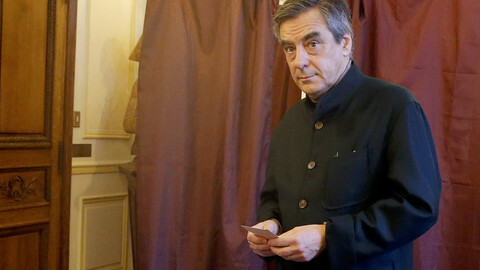 One of the most controversial issues if Fillon becomes president could be his position on Russia. 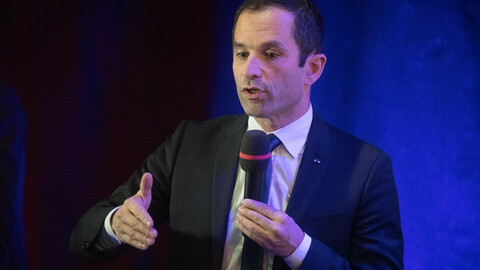 In his campaign, he has called to "refuse EU decisions that go against France's economic interests, such as sanctions against Russia which seriously harm our companies." In April, he was among MPs who voted for a resolution to lift the sanctions. "That would put Germany and central and eastern Europe against him," Pertusot said. Fillon said last week on Twitter that ”Russia is the largest country in the world and we continue to push it towards Asia, whereas it is not a threat at all”. 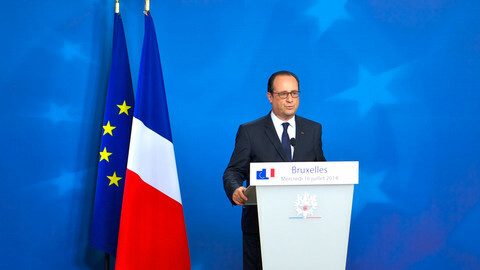 He said that the current French policy towards Russia, which is also the EU policy, was "absurd". He said that he did not "accept" Russia's annexation of Crimea but that Russia was an "indispensible ally" against the Islamic State jihadist group in Syria. Fillon's views on the EU, on the other hand, could help him in the upcoming presidential campaign. So far, National Front leader Marine Le Pen is leading in opinion polls with an anti-migrant, anti-globalisation and anti-EU platform. "If she makes Europe her main campaign theme, it is not sure that she can win new votes, especially against Fillon," who could not be portrayed as part of a federalist elite, Pertusot said. 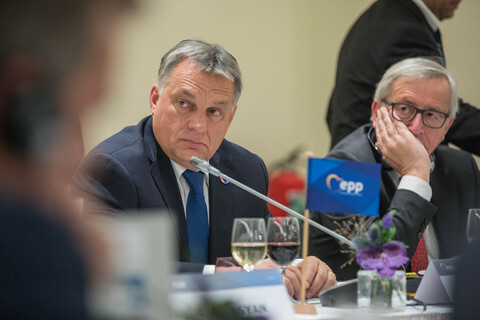 While the EU was barely mentioned during the Republicans’ primary election, it remains to be seen whether it will be a central issue ahead of the presidential vote. "An election campaign is seldom the time when we speak about international issues," Pertusot said. "And in France, the EU is still considered as an international issue."